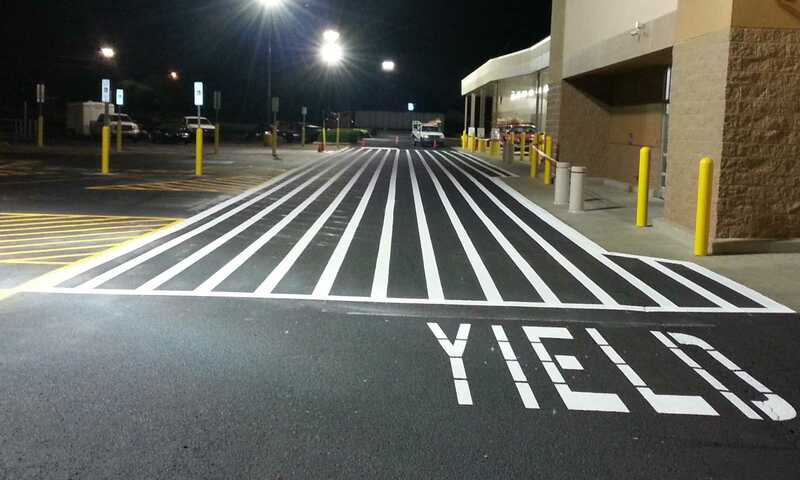 We can provide all of your striping and signage services, from your basic parking lot to custom stenciling and signs. 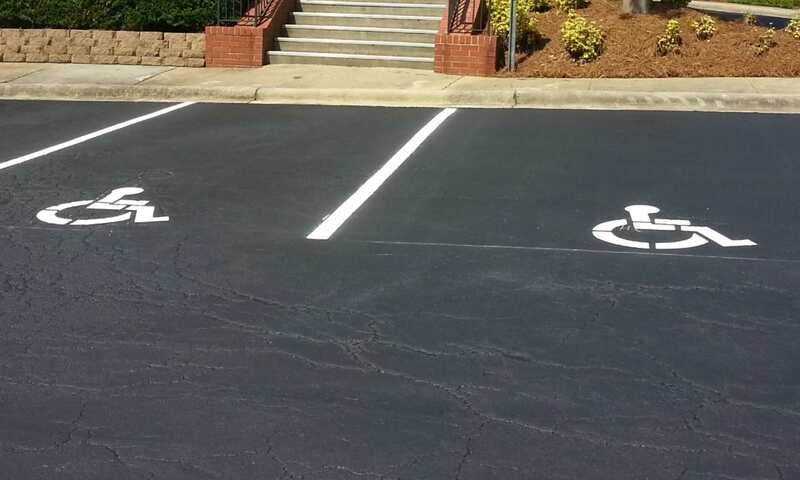 Restore your pavement's original dark black color and shield against the harmful elements while extending life of your pavement. 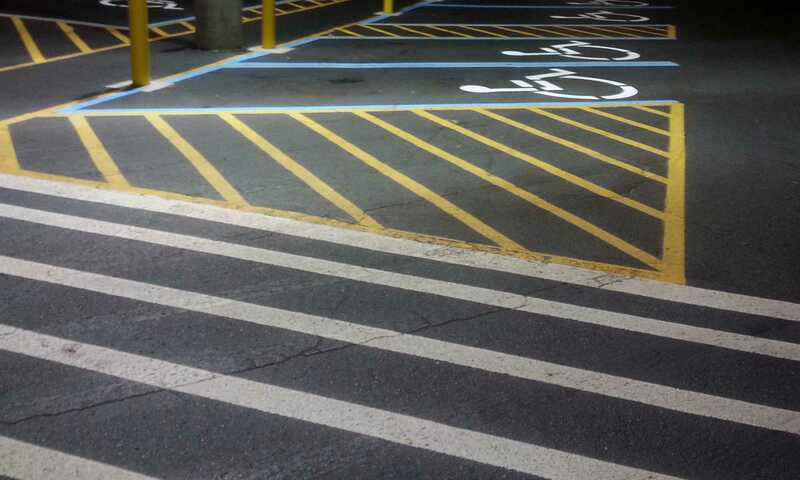 Thermoplastic is an effective and cost-effective safety and traffic control solution. 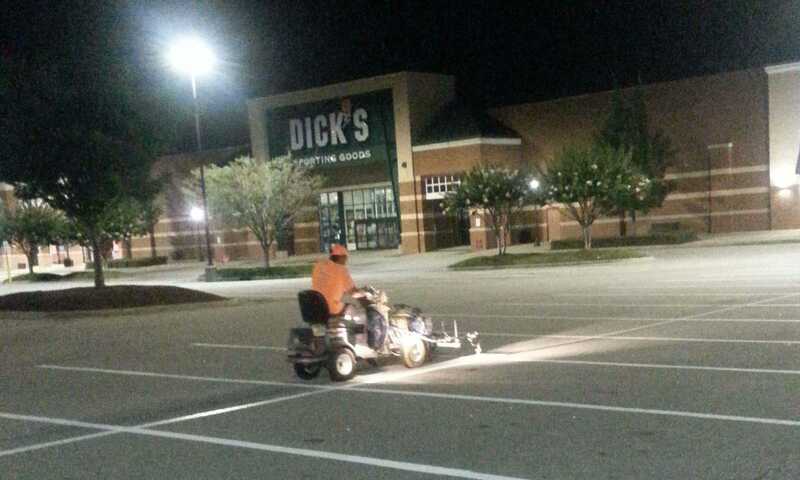 We are pre-approved by NCDOT and have certified applicators on staff. 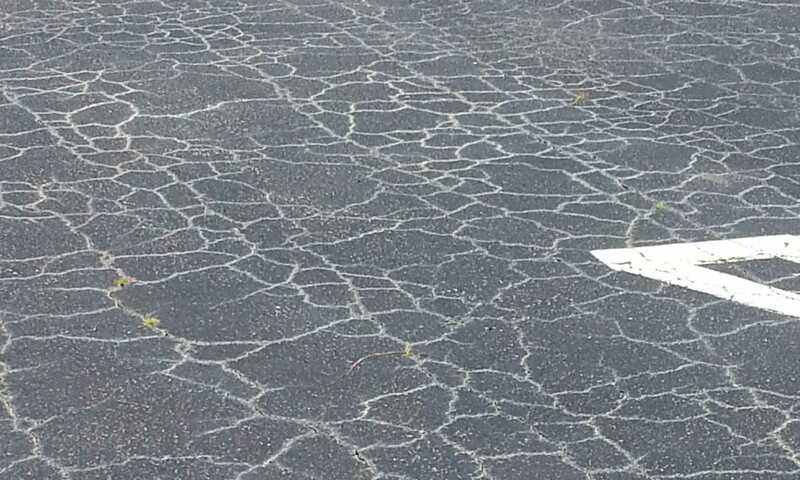 Cracks allow water to penetrate your pavement and seep into the underlying base layers. 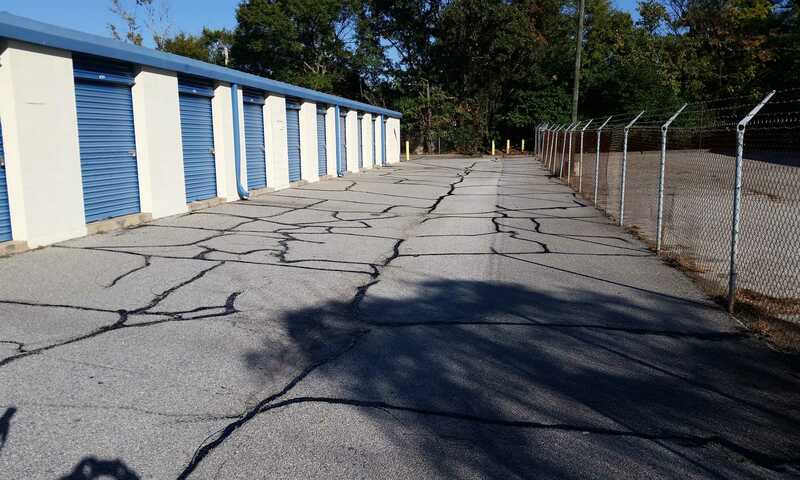 Asphalt cracking can be managed with proper maintenance and repair.